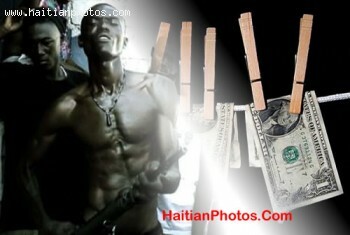 Here is a picture depicting the ongoing problem that Haitian authorities are faced with concerning money laundering. The problem of money laundering in Haiti has reached an epidemic proportion. According to the Central Directorate of Judicial Police in Haiti DCPJ .